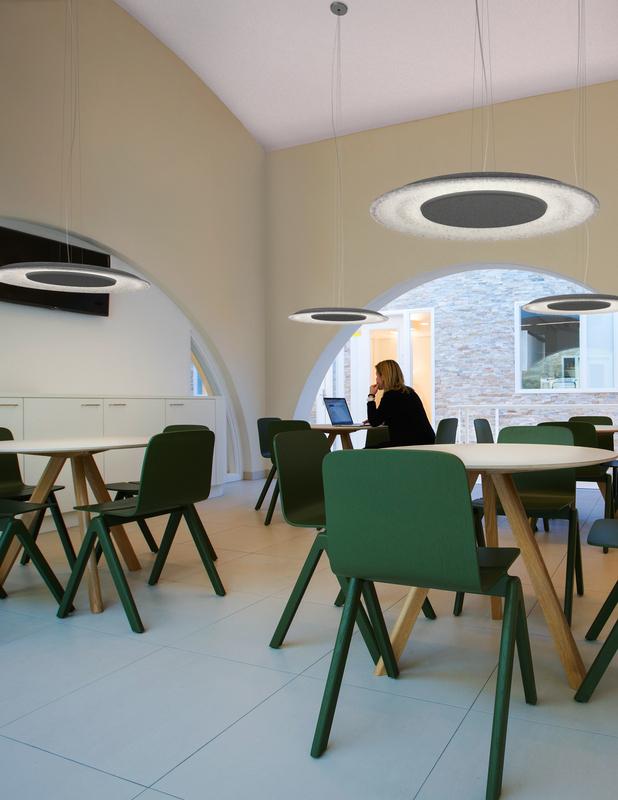 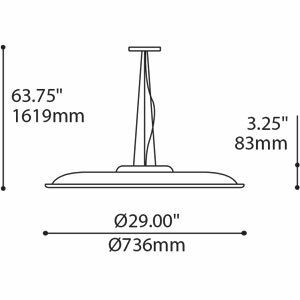 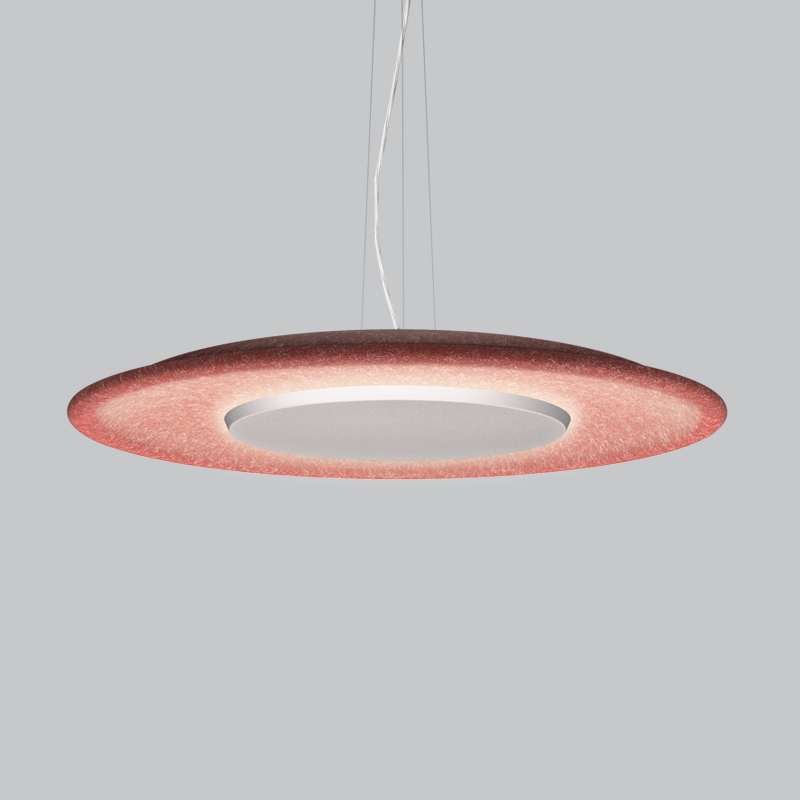 Warm and delicate, this large pendant features direct uplight and indirect downlight giving a nicely toned atmosphere to interior spaces. 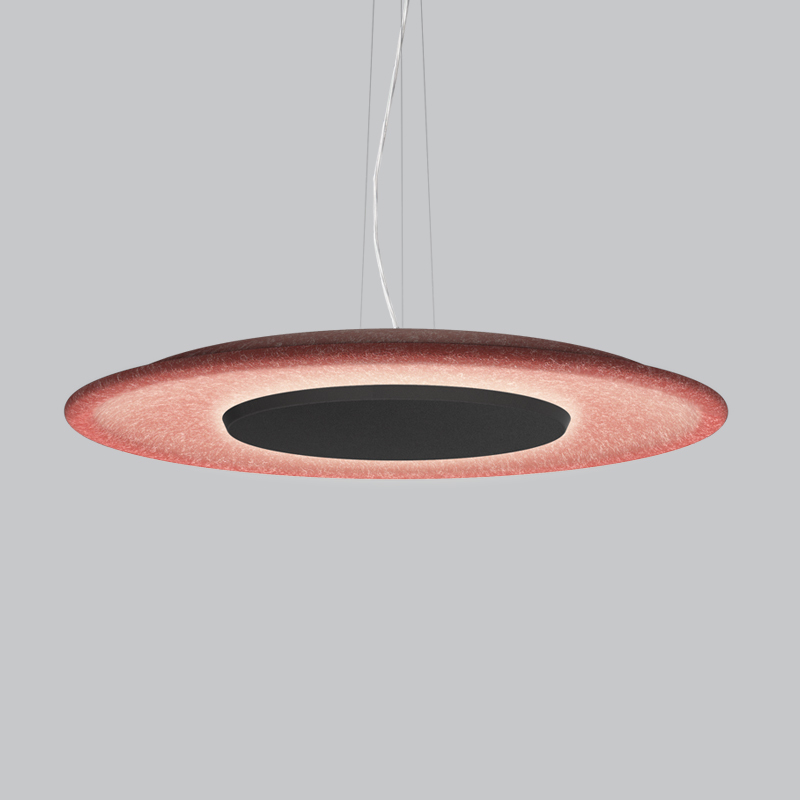 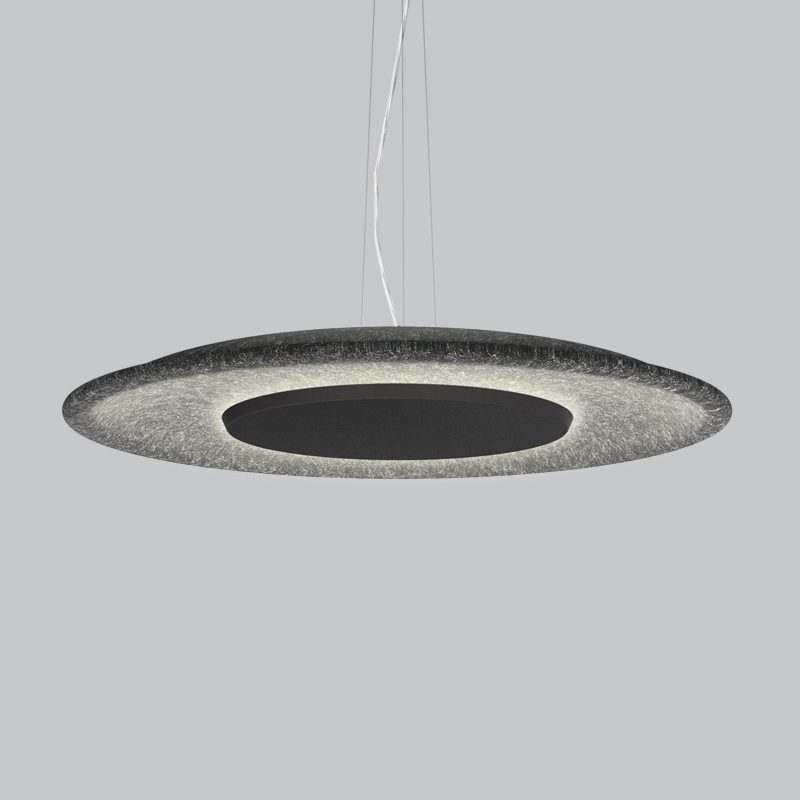 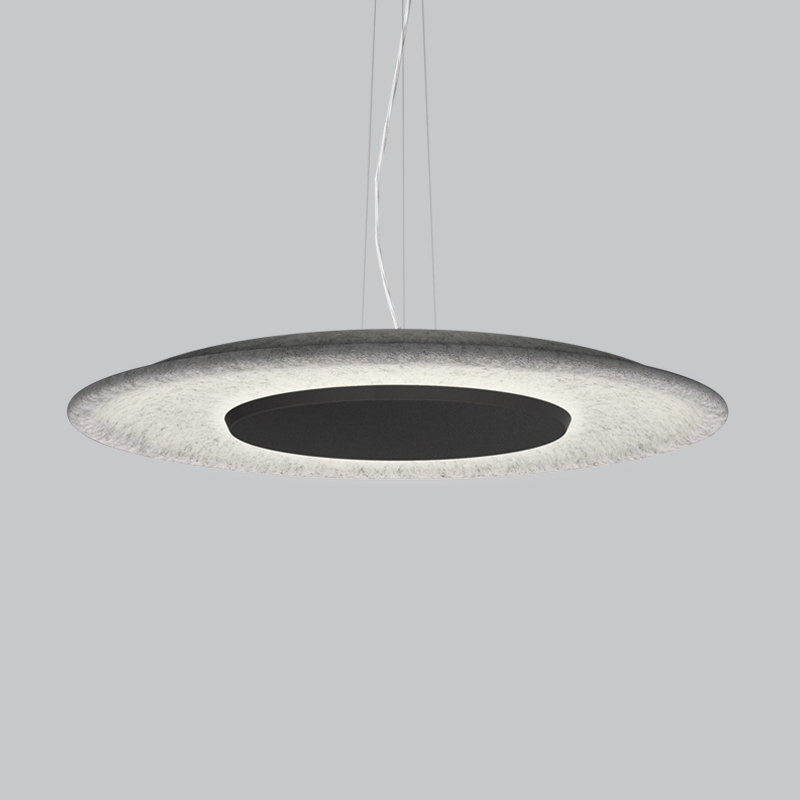 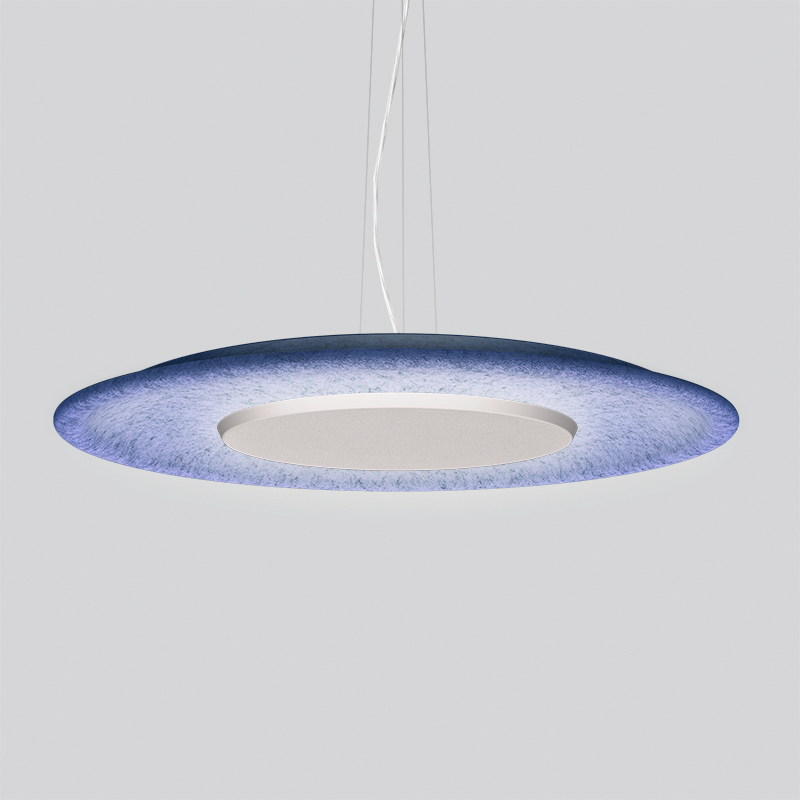 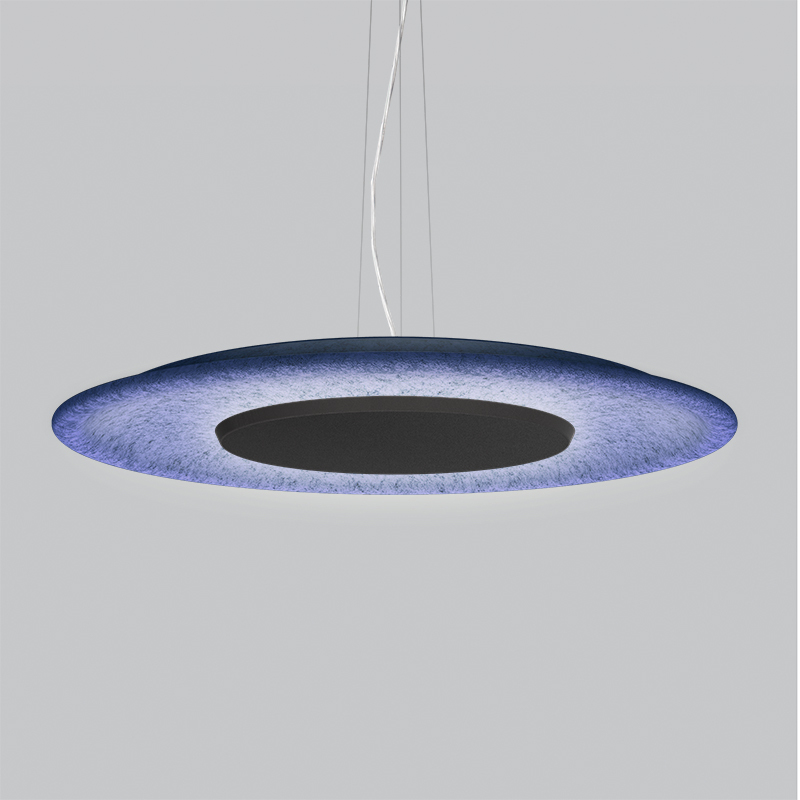 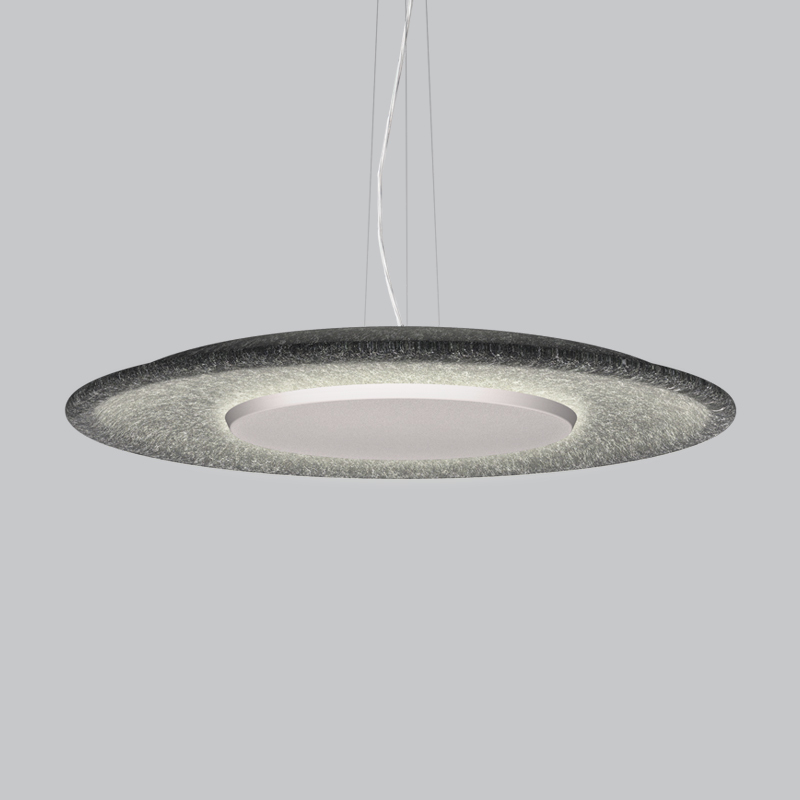 Made out of molded recycled acoustical PET felt, the shape reminds the effects of rippling water. 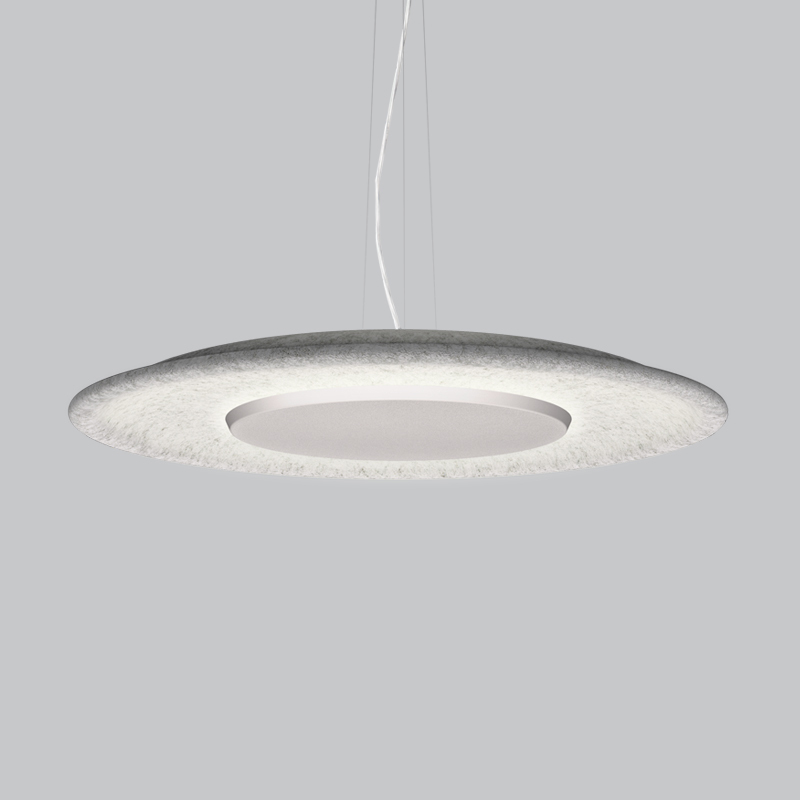 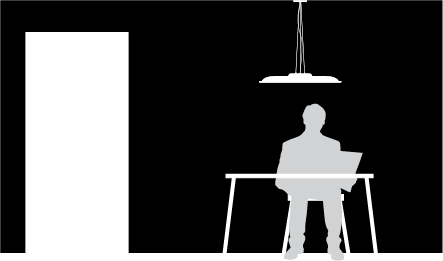 and phase or 0-10V dimming.